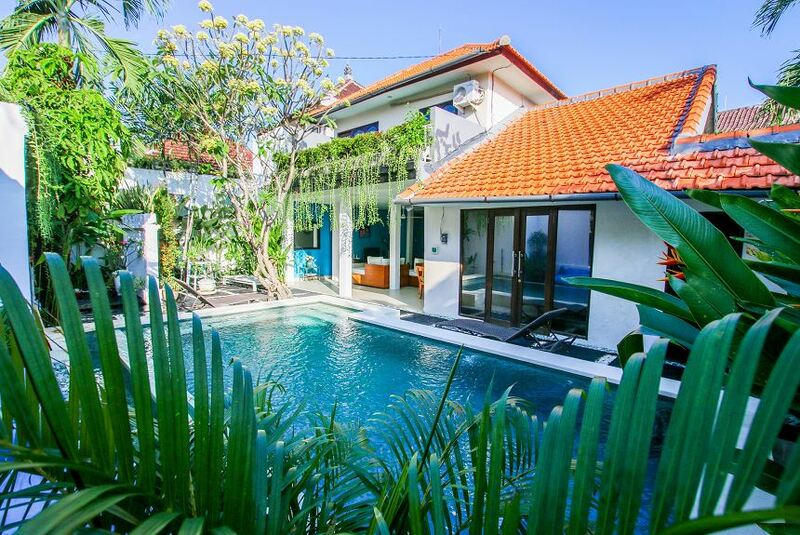 Amazing and new villa Vanilla located in the heart of Seminyak, just 5 min walking to the famous KU DE TA beach club and the main food street Oberoi ( Jalan Kayu Aya)! Villa is really cozy and funky. Brand new, green, airy and fresh. Three rooms with king-size beds, aircon, big en-suite bathrooms, three different styles, and designs. All are new and of good quality. Everything is on the board! Full equipment and ready for your visit! Check my reviews and continue with booking! Every day cleaning, aircon, fans, good sound, big pool, sunset terrace, TV, Wi-Fi and good mood on the top. If you want to order food, massage or the cheapest tickets to Gili or anything else - we will definitely provide you with everything you need. Daily delicious BREAKFAST can be prepared every morning on your villa for all guests. Fruits, yogurt, coffee, tea, pancakes, omelet, etc.